Practice is the only way your students can master new vocabulary. But, no one says that practice has to be boring. With these vocabulary puzzles, your students will get the practice they need and have fun in the process. Entertaining practice is key for student engagement. Preview—Assign one or more of these puzzles to your students at the beginning the lesson. Have students use a textbook or the internet to solve for the unfamiliar vocabulary. Practice—Assign one or more of these puzzles to your students during or following the lesson. Have students use their memory and notes to solve the puzzle. 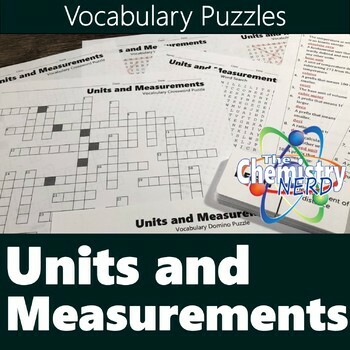 Review—Any time you feel your students need to review the vocabulary from this lesson is a great time to assign one of these puzzles. Laminating these puzzles allows students to write directly on them with dry erase markers. Using them year-after-year saves time and paper. 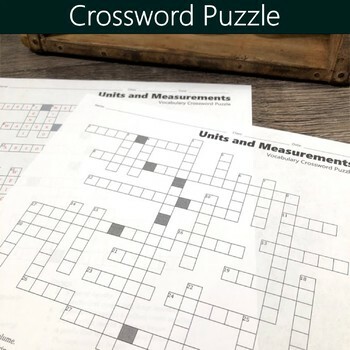 Crossword Puzzle—This crossword puzzle requires students to make a connection between a vocabulary term and definition. An answer key is included. Fill-in-the-Blank Word Search—This is word search puzzle gives the students the definition and requires students to find the vocabulary term. An answer key is included. 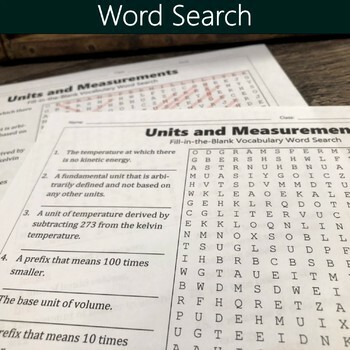 Word Search—This simple word search is great for introducing the words. It can also be useful for differentiating for the struggling student. An answer key is included. 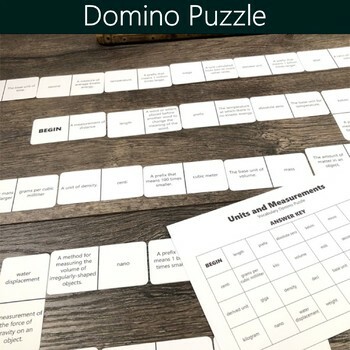 Domino Puzzle—This fun variation of a simple domino game has students match vocabulary terms with definitions to form a chain of dominoes. An answer key is included. Print on card stock and laminate for a durable, long-lasting game.